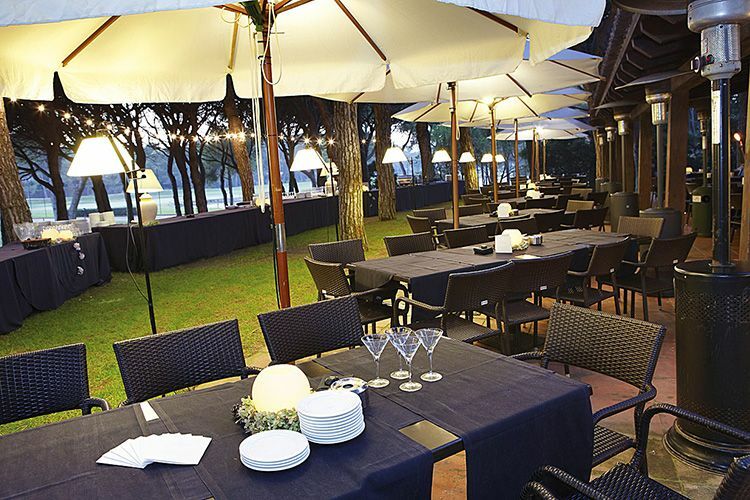 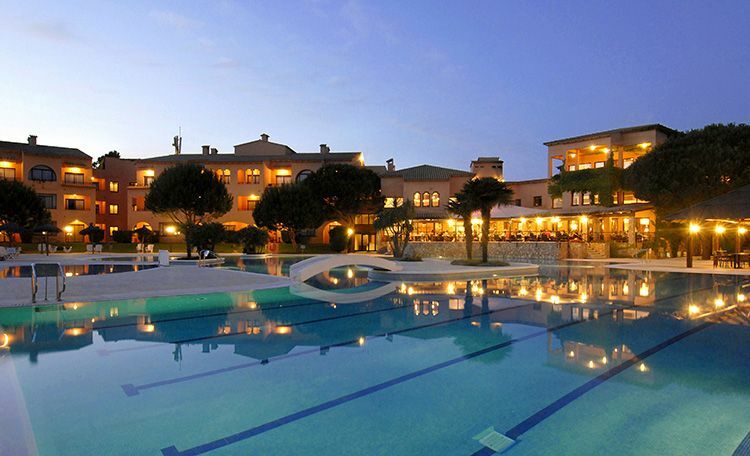 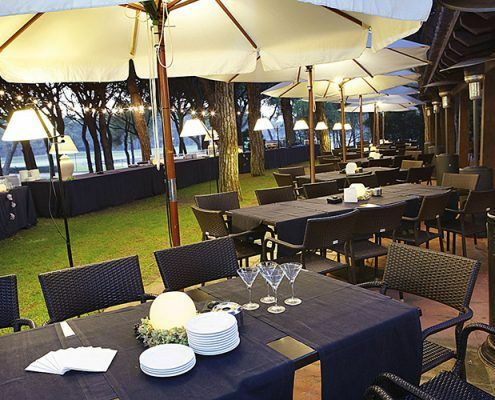 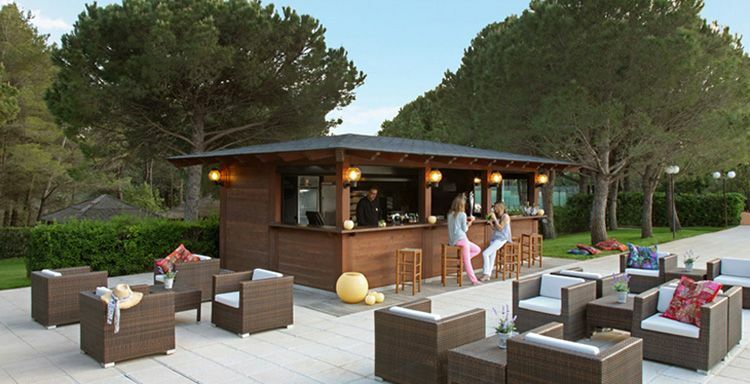 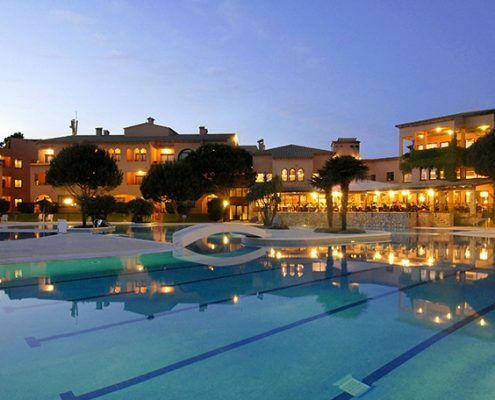 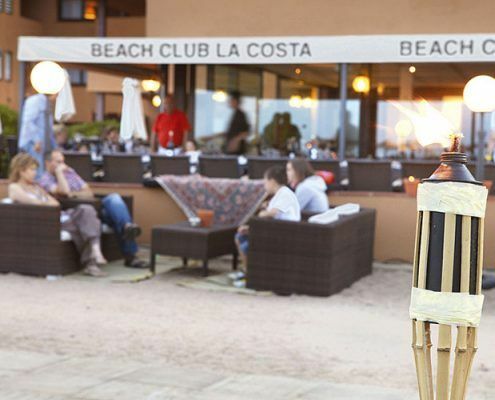 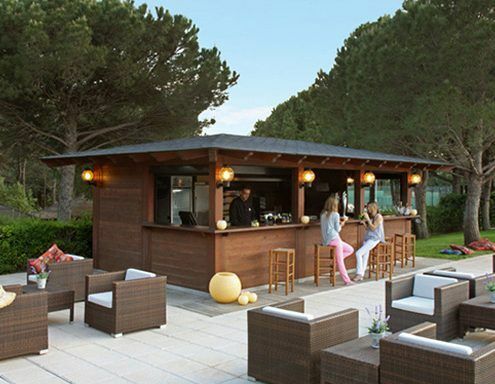 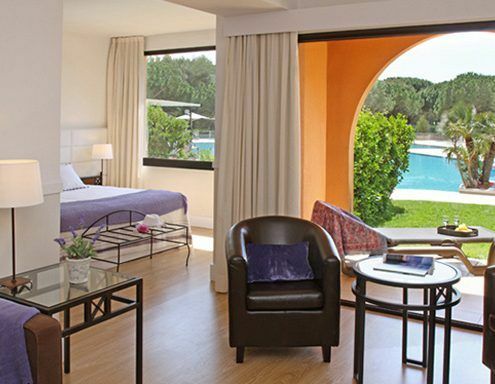 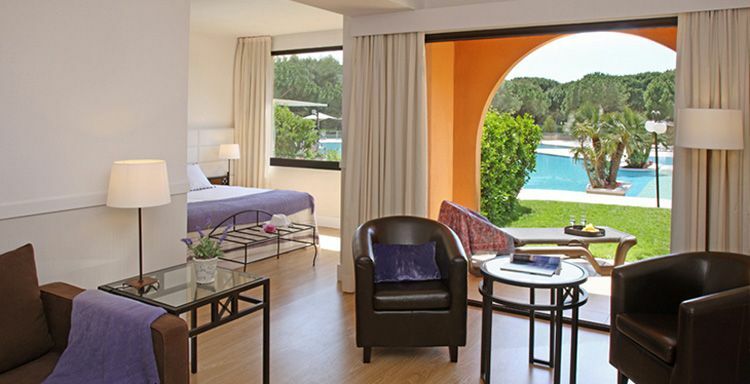 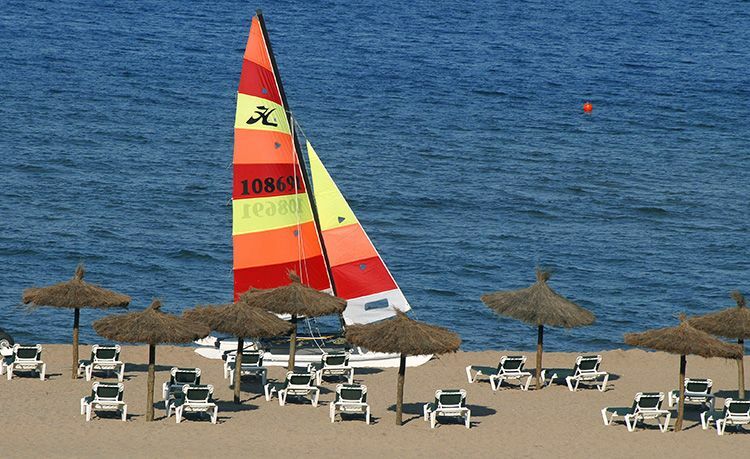 Hotel La Costa 4* & Platja de Pals Golf on the beautiful Emporda Coast. 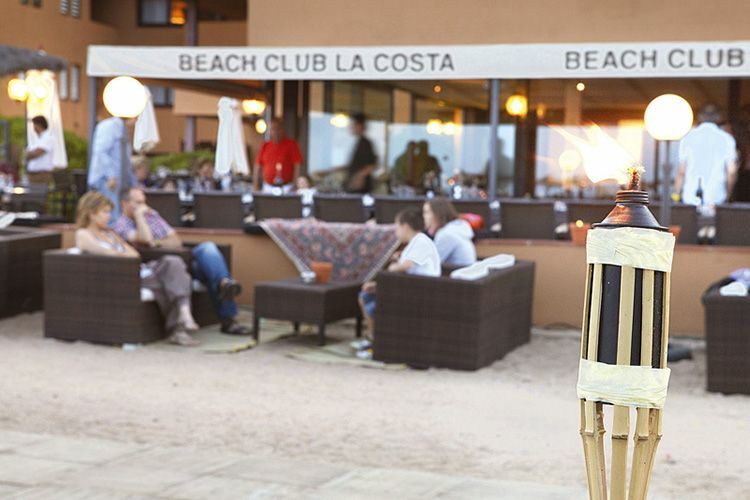 The Golf & Beach Resort with a difference. 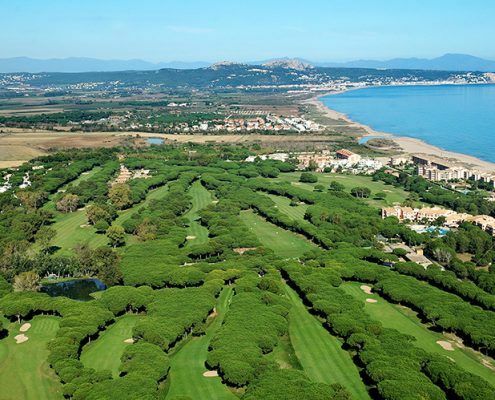 La Costa Beach & Golf Resort, just a few metres from Pals beach, in the heart of the Costa Brava and has one of the best golf courses in Europe. 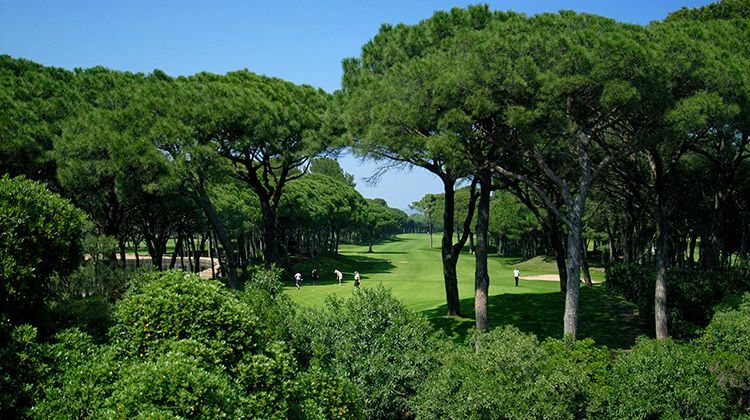 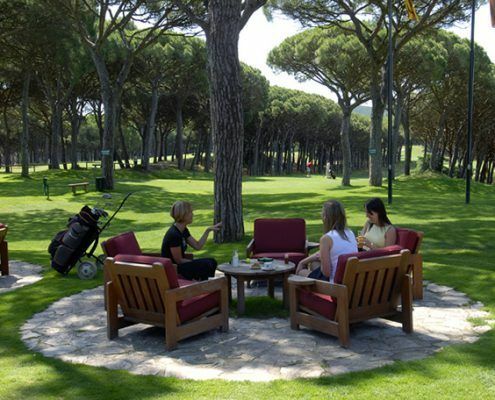 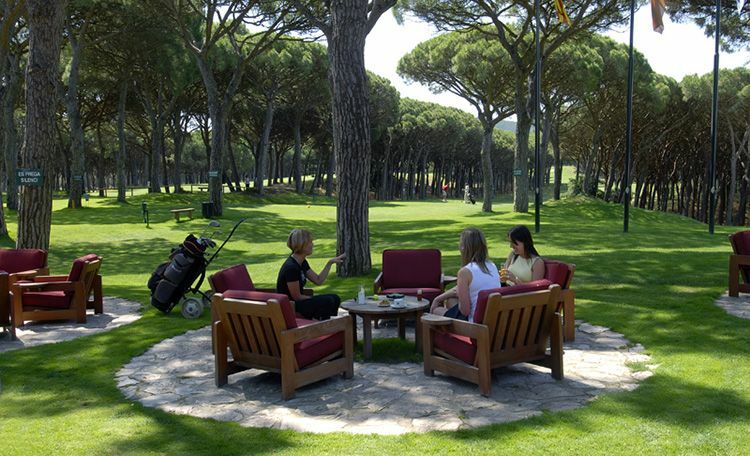 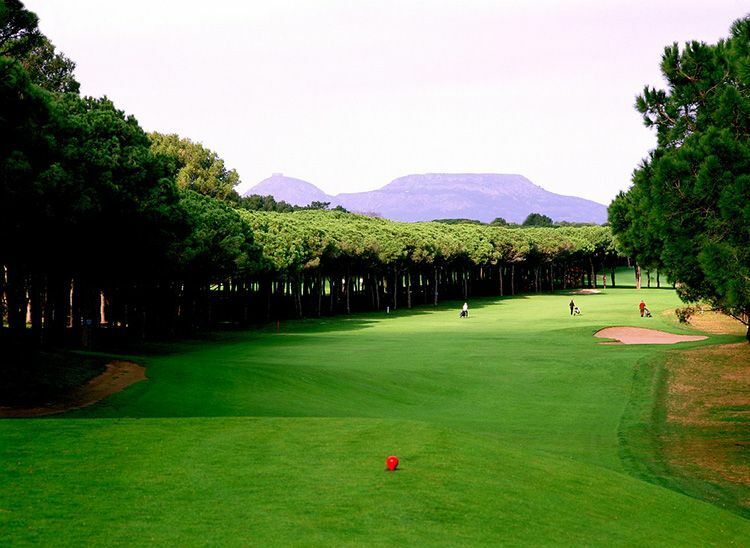 Golf Platja de Pals, with fairways nestled among magnificent ancient pines, it is the oldest course on the Costa Brava. 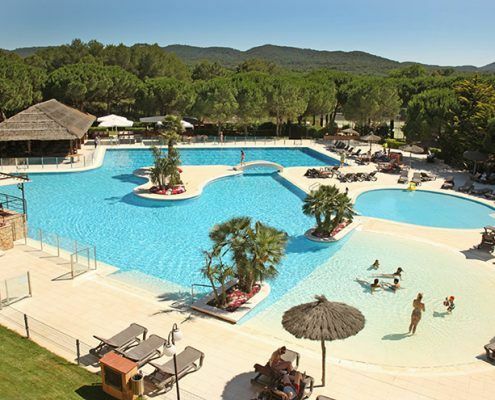 The resort is located in natural surroundings, between Begur, Torroella and Estartit, ideal for doing outdoor sports, such as road or mountain biking. 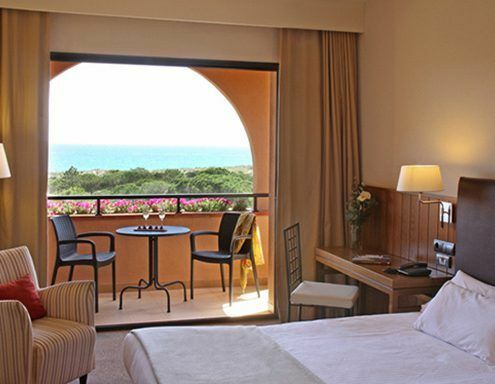 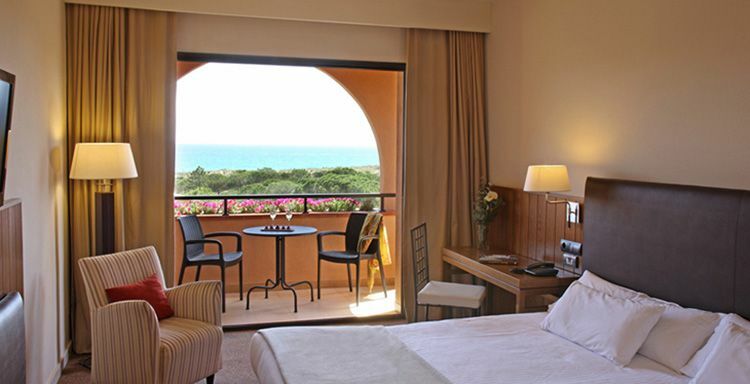 The Hotel has 120 rooms, including doubles and suites, all with a view of the sea, the swimming pool or the golf course. 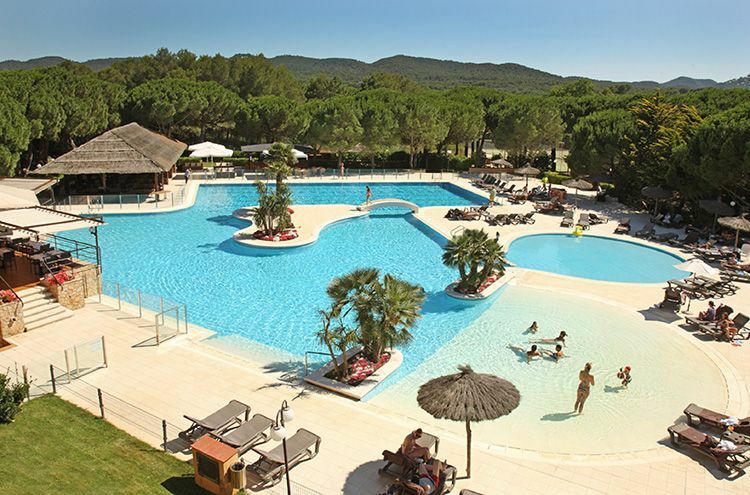 It’s an ideal place to enjoy family holidays, or for a luxury break with your partner. 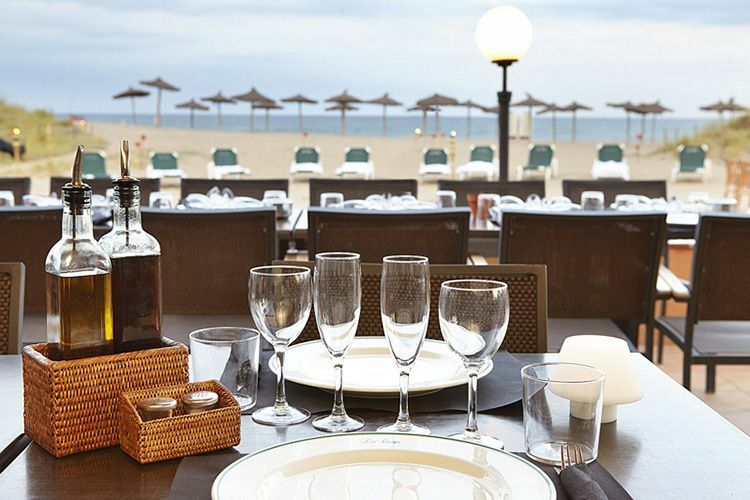 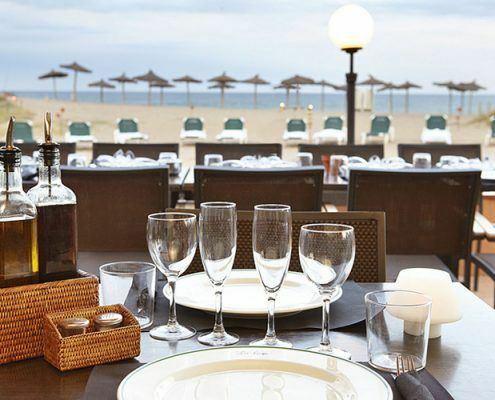 The hotel’s cuisine, with its buffets and varied venues for your celebrations, is typically Mediterranean. 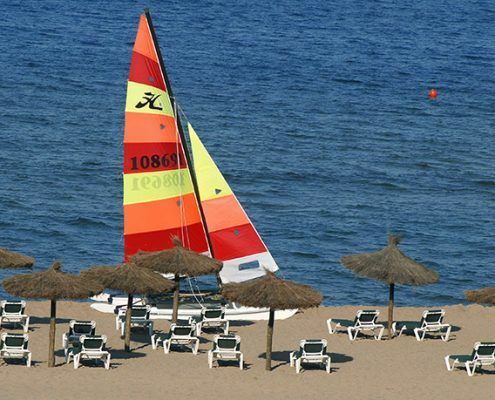 Its large tropical swimming pool, beach club and watersports centre for the summer season make the Resort one of the most popular spots for fans of all types of excursions and watersports, such as Hobbie Cat sailing, windsurfing, kayaking or diving. 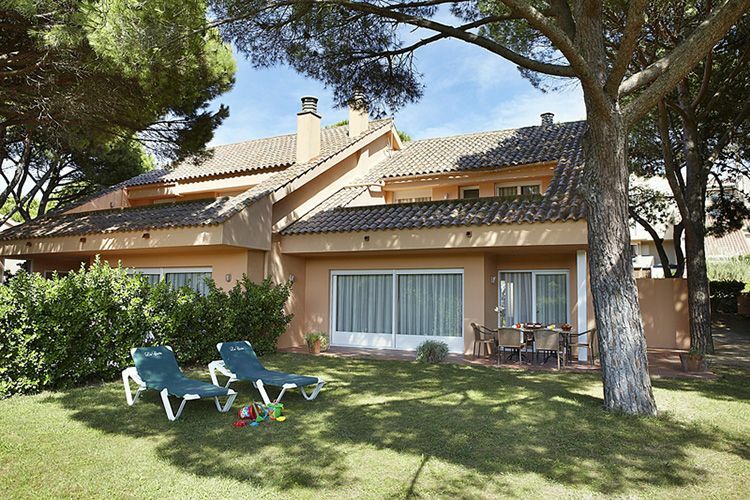 La Costa Beach and Golf Resort also offer superb villas next to the hotel overlooking the Platja de Pals Golf course and varying size apartments on the beach front, there is also a Beach Club and nautical activities making it the complete Beach Resort. 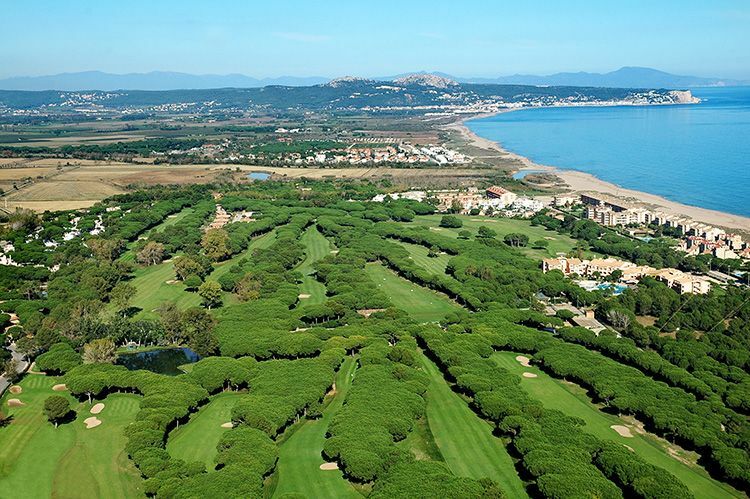 Platja de Pals Golf Club Golf Club; founded in 1966 and designed for F.W Hawtree is situated in the heart of the Costa Brava and was the first golf course in the area. 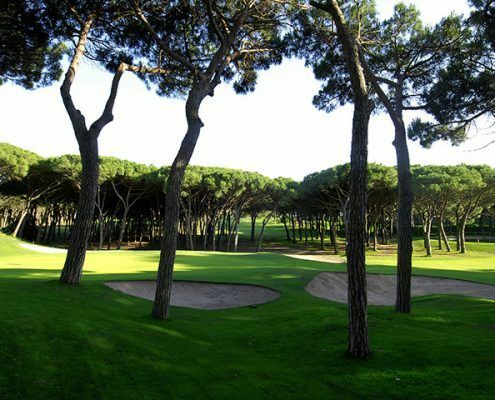 In 2016 the course celebrates its 50th Anniversary. 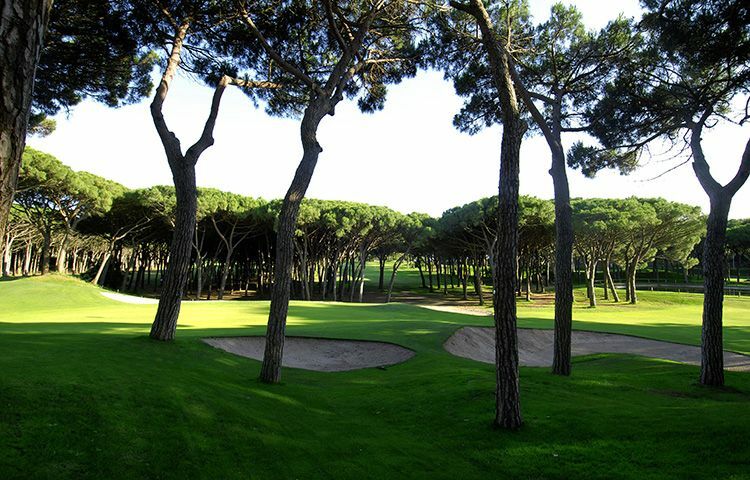 Platja de Pals golf course is build amidst an immense pine grove located in front of the beautiful white sands of Pals beach. 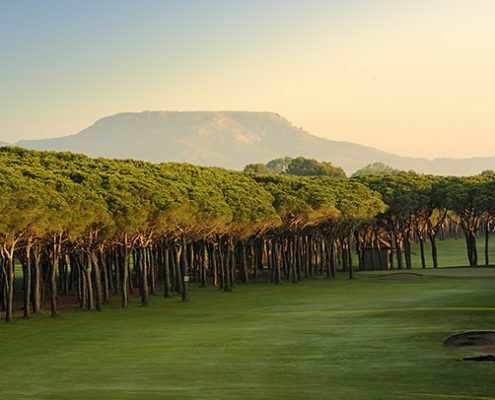 The first holes, with the narrowest fairways require a precise game to reach the green, thereafter the fairways are wider and the greens easier to reach. 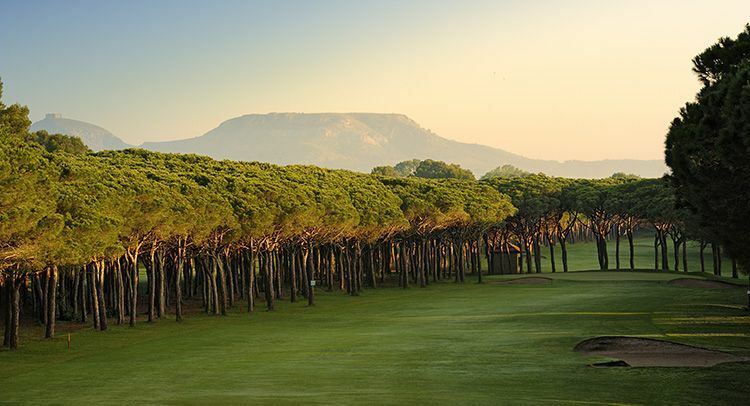 The natural beauty, the club house and the quality of the service combine to give a fantastic experience to players of all levels. 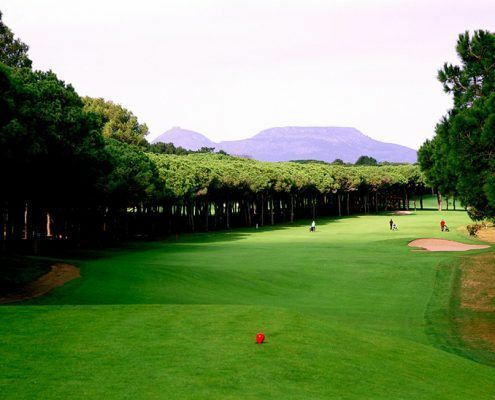 Ranked in 26th position on the Top100 Golf Courses in Spain it is the second golf course best ranked in Costa Brava and the third in Catalunya: Golf Platja de Pals has hosted a Spanish Open in 1972 and other European Tour events. 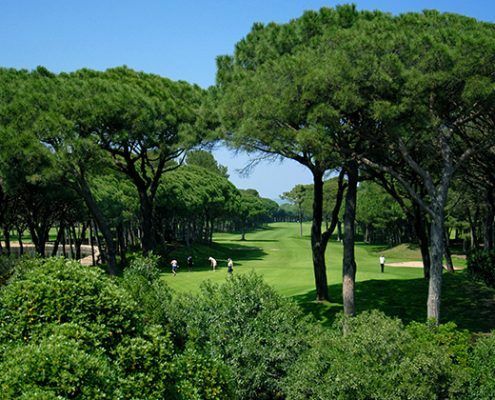 It welcomed the European Tour Qualifying School for 3 years before the opening of PGA Catalunya and it has been considered since its opening, one of the best golf courses in Spain. 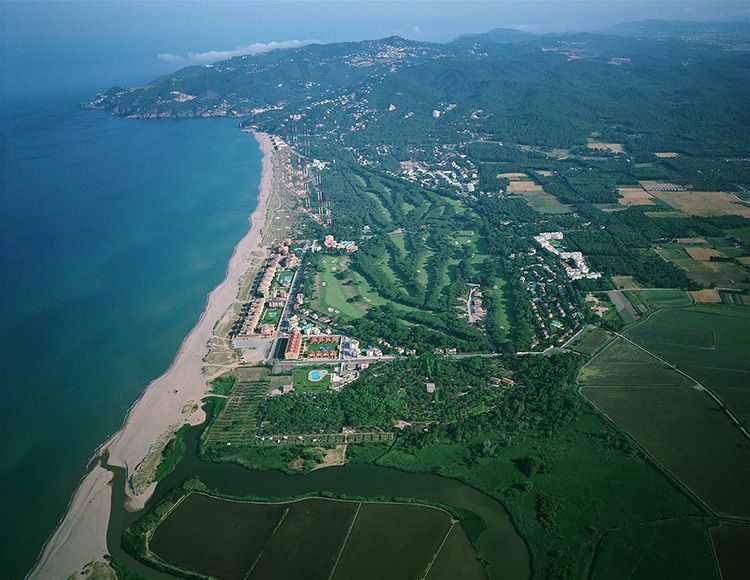 Golf Platja de Pals is located in Pals (Girona, Costa Brava) just 30 minutes from Barcelona (girona) airport and 1hour 30 minutes from Barcelona city.